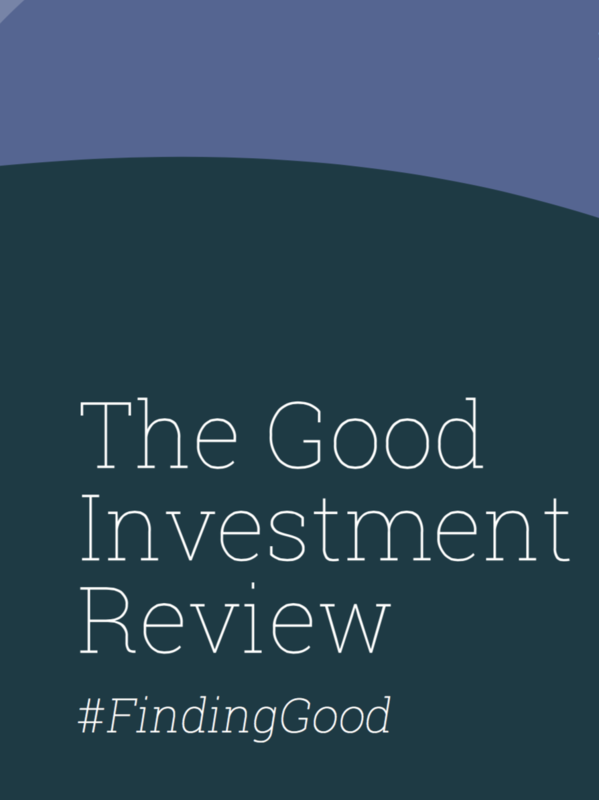 The Good Investment Review, from 3D Investing, is published every six months by Good With Money. It gives an overview of developments in the “3D Universe” of ethical and sustainable funds, charting performance and giving ratings out of five stars for funds that claim to be ethical or sustainable, on how well they live up to those claims. With interviews and articles by some of the most well-respected fund managers in the sector and commentary from John Fleetwood, founder of 3D Investing, this review has come to be essential reading for those wanting to learn more about how to invest for a better world, whether that’s through ISAs, SIPPs using an investment platform, or via an independent financial adviser. Download the latest review here.